DUNCANVILLE—What does the City of Duncanville and President Barack Obama have in common? That would be 1990 Duncanville High School Graduate Bridgette King. Recently, King was named a 2016 White House Champions of Change for Extracurricular Enrichment Award and was a recipient of the 2016 President’s Council on Fitness, Sports and Nutrition Community Leadership Award. During her time as a student, King played basketball, volleyball, gymnastics and cheer-leading from elementary to junior high school. 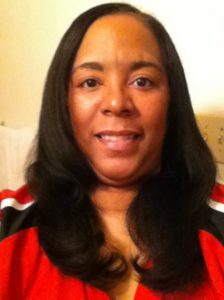 In high school, she stopped playing sports to participate in the Duncanville High School Marching Band. She remained a member until she graduated. King remains a Duncanville resident and her daughter now attends Byrd Middle School. The accolades came as quite a shock, said King. 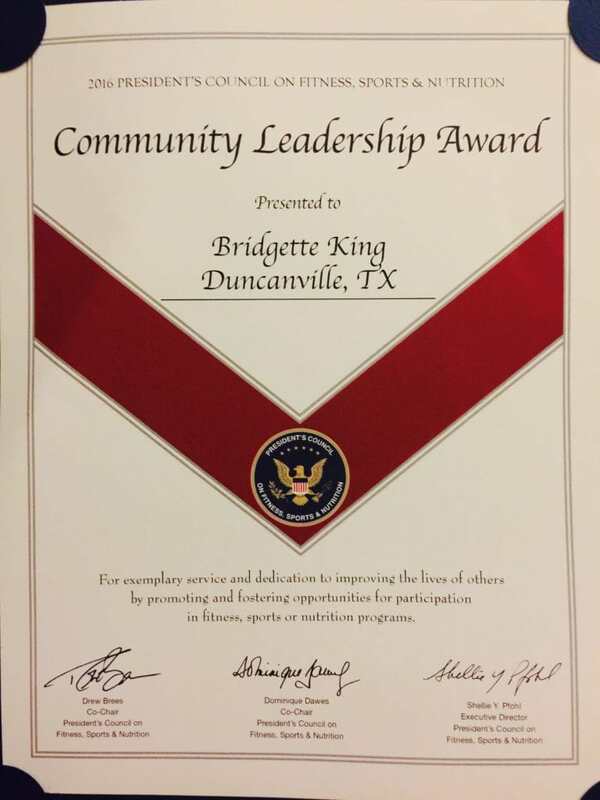 In August, she was notified that she received the Community Leadership award. Less than a month later she was informed she had also won the Champions of Change Honor. Needless to say, she was shocked. 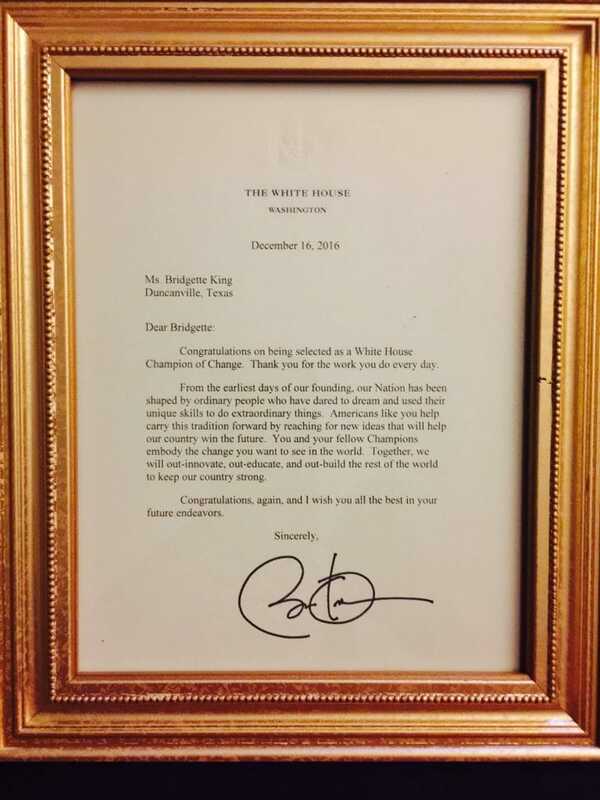 The latter award also came with a personalized letter from President Barack Obama that arrived the day after Christmas. Most of King’s participants hail from the Best Southwest cities of Duncanville, DeSoto, Cedar Hill, Mansfield and Glenn Heights. 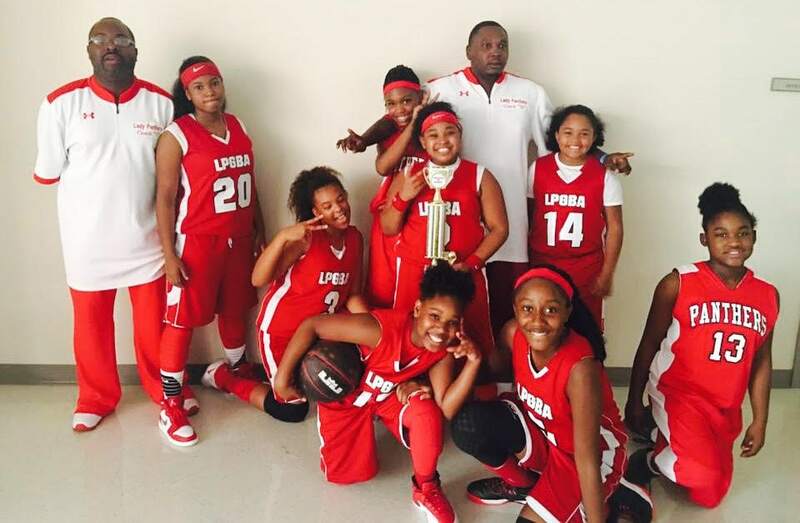 Called Lady Panthers Girls Basketball Association, the team is based in Duncanville. Set up to coach girls age five to 17 years old, there are two squads; LPGBA Lady Panthers 2021 and LPGBA Lady Panthers 2023. The team plays in different cities throughout Texas and have traveled as far as Nebraska and Kentucky to compete. The girls will travel to Grand Rapids, Michigan next where they will compete and defend the national championship at the 2017 State Games of America. Why the Basketball Association Matters? A veteran coach, King says she launched her program with the player development as the prime directive. Specifically, the program is based on a progressive scale. Student Athletes start with simple drills, game strategy as well as the history of basketball. King was nominated for both awards by her Team Manager and best friend, Shelia Gibson.